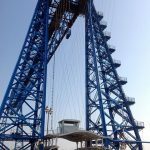 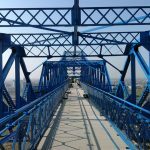 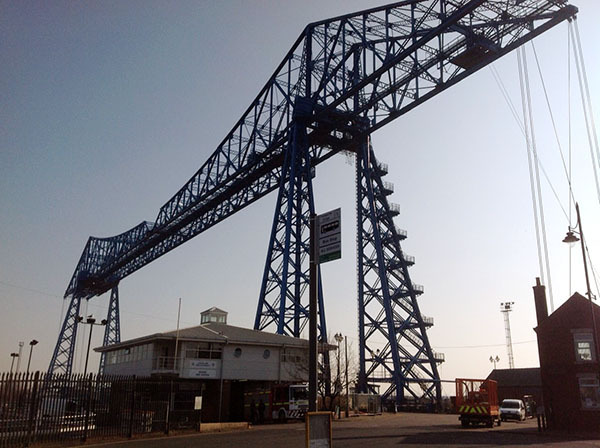 Construction covers a wide array of industry sectors, from large infrastructure projects with power and rail to general construction of commercial and industrial buildings. 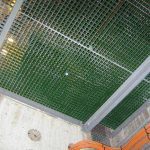 However, the key driver in this sector is to provide a safe on-site working environment. 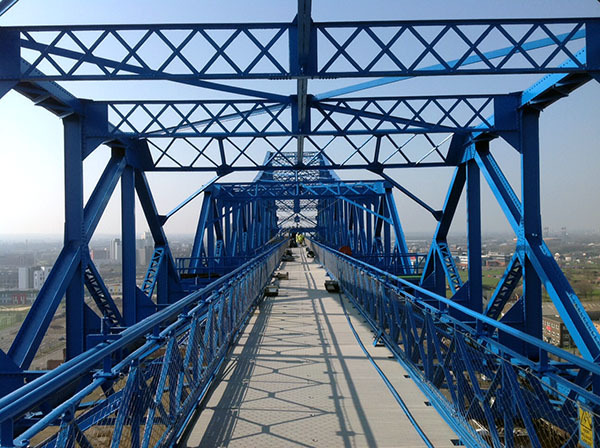 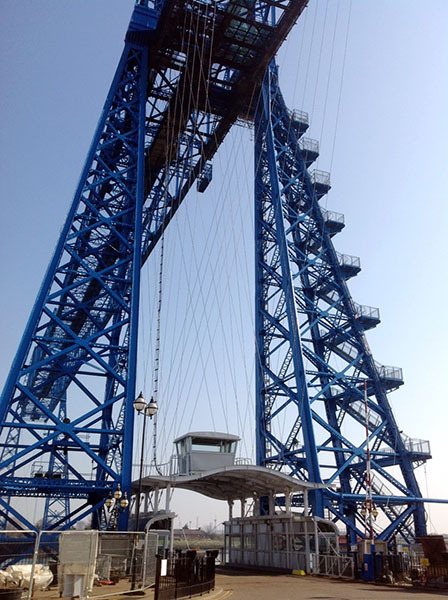 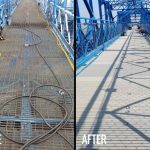 GRP composites offer many benefits in the construction sector by offering strong but lightweight composite solutions which offer one of the highest degree of slip-resistance measured for walking surfaces. 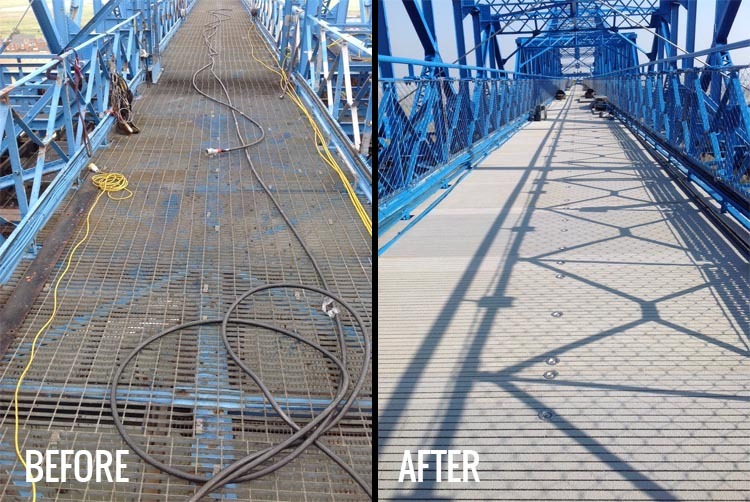 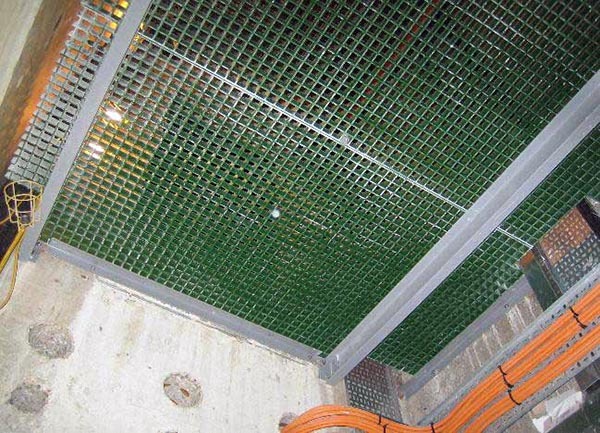 Because of this composites are the material of choice within industry for walkways and mezzanines to reduce the risk of slips and trips. 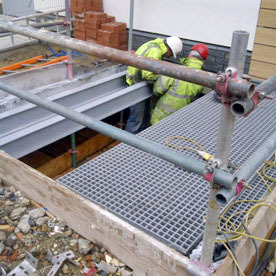 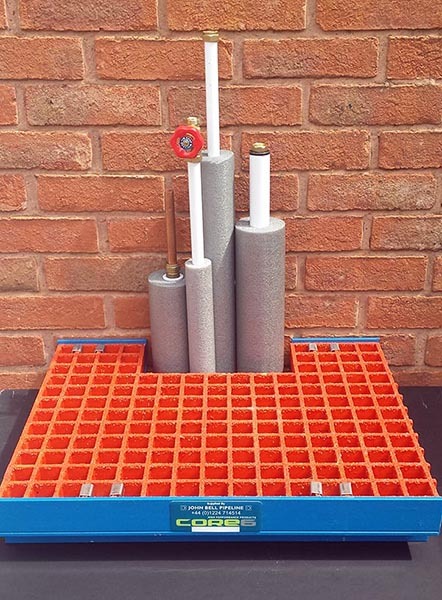 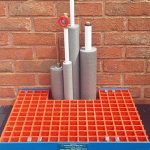 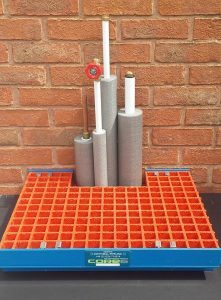 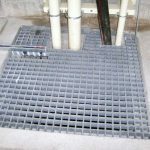 On multi-storey buildings where service-risers travel between floors, GRP grating-infills offer the perfect solution due to the products lightweight and ease of fabrication on-site. 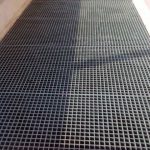 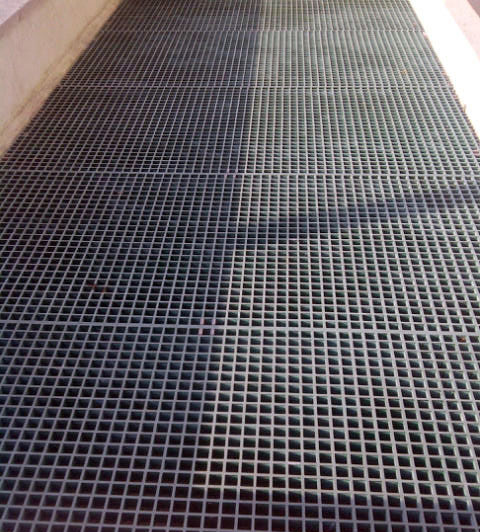 In addition to this composite gratings have a natural ‘flex’ which ensures worker fatigue is kept to a minimum. 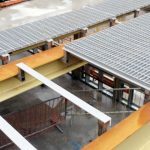 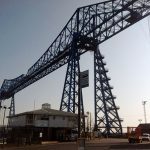 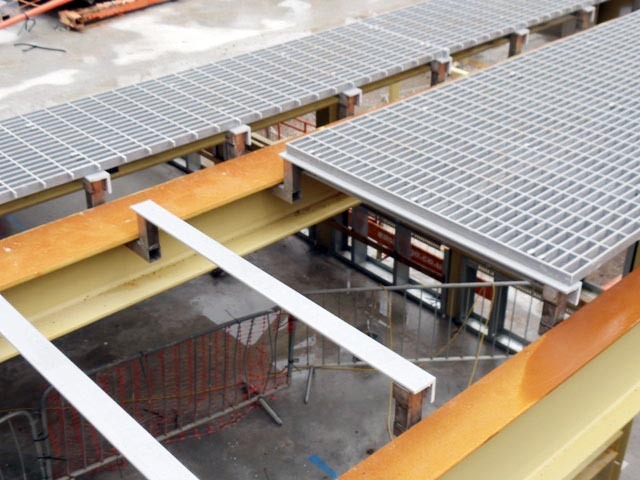 The introduction of GRP profiles to the construction industry has also allowed the sectors to introduce GRP frames and structural alternatives to steel, by using GRP channel, angle, and I beams into their build plans. 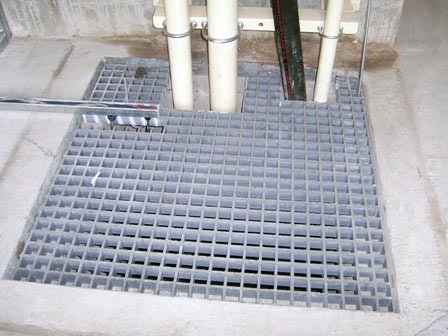 Key benefit is the weight saving when installing applications like stairs, and ladders systems.